This is a high quality watch. The stones that are the dial are very colorful and is a complimentary colors against the silver. It is a heavy watch. It looks good with a lot of outfits as well. 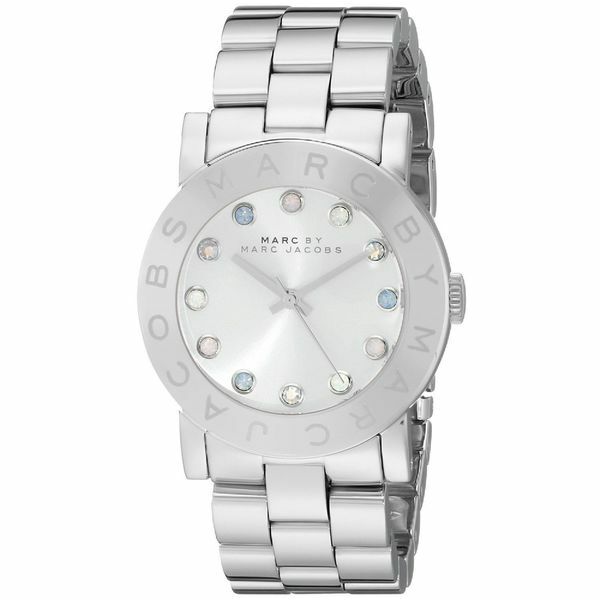 For the au courant of the timepiece world, this impressive Marc By Marc Jacobs watch does not disappoint.